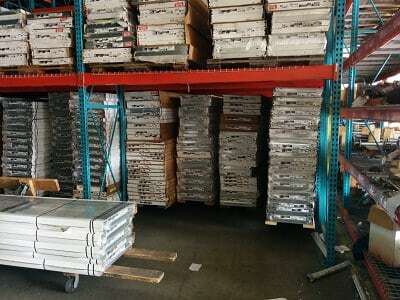 We specialise in all kinds of commercial and residential garage door installation services in Austin, ranging from installation of doors and panels to installation of other new parts. Our team is a group of specialists that provide 24 hour garage door repair service in Austin TX. Due to the dedication and professionalism, we have created a loyal following with our clients. M.G. 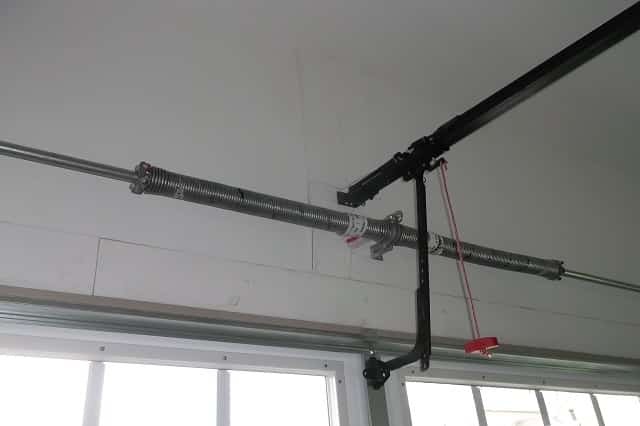 A. Garage Door Repair isn’t all about common repairs. You may think now that you don’t need any garage door services. 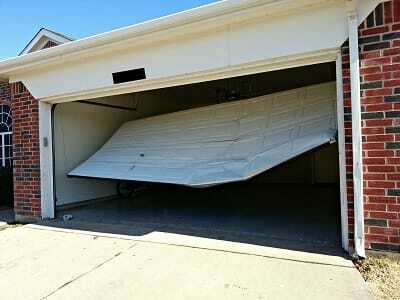 Most people don’t notice the damages and malfunctions with their garage door. 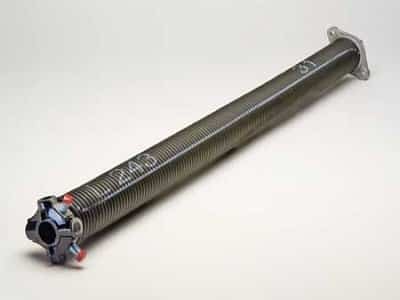 That squeaky or rusty sound it makes every time you open or close it can be a sign of rusty springs or bearing plates. However, these small issues that you ignore may be the reason that the hood of your car is damaged or maybe a member of your family is hospitalized. Not to sound harsh, but these are facts, which show that a garage door that is not managed or maintained properly is dangerous for your family and your belongings. Stop procrastinating and saying that everything will be alright. Seek our assistance and we will put your mind at ease. M.G.A Garage Door Repair Austin TX is here to resolve all of your garage door problems. First things first. We are a licensed garage door company that provides garage door repair, garage door replacement, garage door installation, and garage door maintenance services. These 4 service categories are extensive. They cover all 300 parts of a garage door. When choosing which garage company to commission for services, make sure to do a background check about this certain company. By background check, we don’t mean online comments. The content of these opinions can be misleading and orchestrated. Ask your relatives, your friends, and your workmates; they might be able to help you find a good one. Know, though, that we have provided over a thousand services after almost two decades of being in business. 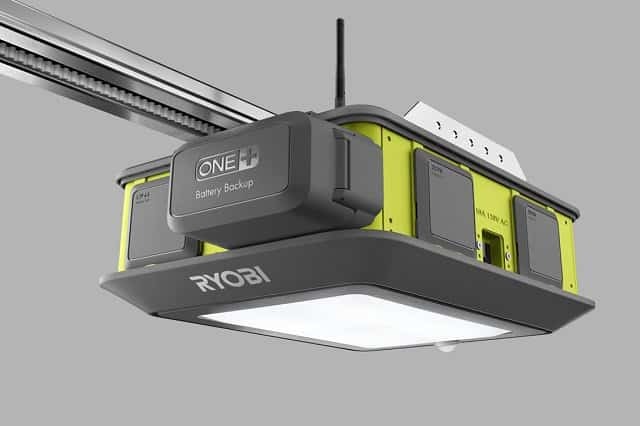 “Why do I need to hire people to fix my garage door when I can do it myself?” This is a common question asked by those who are not aware of our services or garage door services in general. Yes, there are some repair jobs that are easy to accomplish like the tightening of springs or the lubricating of screws. 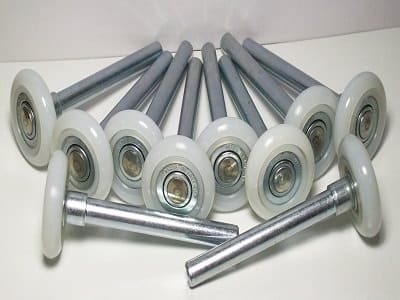 However, it is a mistake to think that simple tricks will work on major garage door problems. 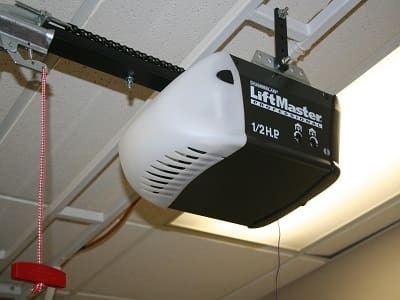 For example, if the opener function of your sectional garage door won’t complete its cycle, then this leaves it always either half open or half close. Garage doors Austin aren’t always in their best shape. As such, this is where our services come in. A well maintained garage door isn’t just about a well functioning garage door. The garage is one of the most vulnerable rooms in a house. Robbers and burglars are aware of this. As such, instead of risking it, don’t give them any opening to your home. Give us a call because we don’t want an increase in the crime rate in Austin. A garage door properly taken care of is money spent wisely. Prolonging problems may lead to bigger expenditures. That panel you had replaced could have been repaired if you acted 2 months earlier. Austin garage door repair services are always beneficial for homeowners. As such, seek professional help and avoid regrets in the future. Looking for the best that garage door repair Austin, Texas has to offer? We are here. 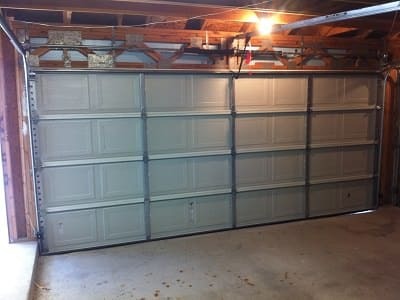 We offer several garage door services. These are always provided with precise skills and a wide technical knowledge. May it be a minor or major repair, we are on top of it. Minor garage repairs mostly consist of simple installation and lubrication. However, major repairs need to be inspected afterwards. In this regard, our professional service includes the initial inspection, the repair job, and then the final inspection. This is to make sure that everything is done well. Garage doors Austin are different from each other. There are sectionals, single panels, and over the heads. Some repair jobs are also different, as they depend on the type of material and installation. We have the skills and knowledge to accomplish all of these services no matter what type of garage door it is. Our professional garage services are also affordable and durable–the exact opposite of poor garage door services. It is a given fact that there are garage door professionals who are ignorant of the job. They are satisfied with “good enough” results. That just won’t do. 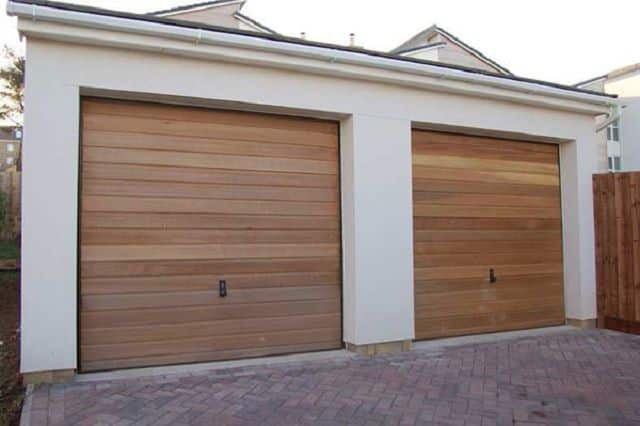 If you’re going to avail of garage door services, you might as well hire a professional company. Professional work needs to be accompanied with integrity. In this regard, honesty is always part of our services–before, during, and after. Professional work is also about updating our customers about when they need repair, replacement, or installation services. You can never go wrong with M.G.A Austin Garage Door Repair services. Our services are available 24/7. You can give us a call, day or night. We also attend to customers outside of Austin, Texas. M.G.A Garage Door Repair Austin TX is a fast responding company. Give us a call 8 in the morning and we will be at your front door as soon as possible. Time management is always taken into consideration when we do our services. However, the speed of our work doesn’t determine the efficiency of the results we offer. Garage Door Repair Austin needs to always be on point and well applied. We are talking about people’s security here. There is no room for being ignorant and passive. The effort we provide always exceeds your expectations no matter what kind of garage service we provide. We have served this community for many years, and we have been receiving great feedback from our previous customers. Our customer service representatives are also technicians who are able to provide quick answers and solutions. For better communication, you can visit our office anytime. The payment process here in M.G.A is convenient and there’s no need to worry about spending thousands of dollars. Our services don’t come with a high price, but we assure that your garage door will be well secured. Our online accounts are also active. As well, we provide short lectures for our customers who are eager to learn more about this field of work. Our company has been in this business for many years and surely, for more years to come. Austin has over 900,000 residents according to the 2016 National census. The city is recognized and known for its outdoor destinations, amazing hike trails, and trail food spots. Pretty soon, the entire city will recognize our company and our services. Garage door services in Austin are essential for the sake of security or safety. What we do is that we attend to homeowners’ requests to upgrade or repair their garage door.